So far, we have concluded training in St. Lucia and St. Vincent and the Grenadines, Grenada is scheduled for 28th – 30th March, 2019 at the St. John’s Parish Church, Pastoral Centre commencing at 9:30 a.m. daily. 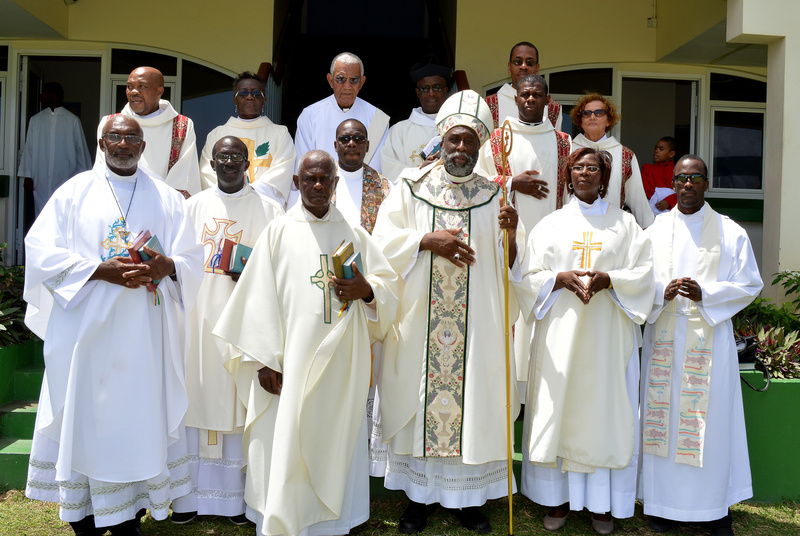 ALL Clergy and members of PCCs, Lay Ministers, as well as Group Leaders in the Archdeaconry of Grenada are expected to attend. 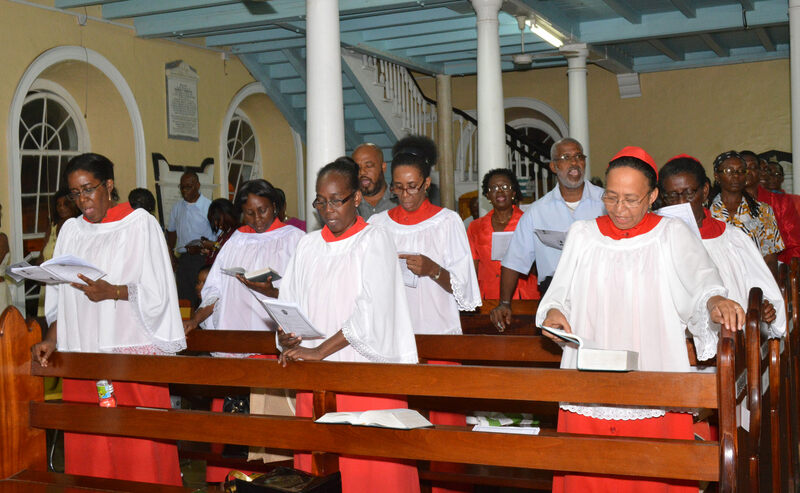 The Facilitators are Archdeacon Christian Glasgow and Ms. Lana Mc Phail, Archdeacon J Everton Weekes is also expected to be there. There will be a Requiem Mass for the repose of the soul of the late Festus Augustus Toney at 3:00pm on Thursday 28th March, 2019 at the Holy Trinity Parish Church, Georgetown, St. Vincent and the Grenadines. Your prayers and Presence are requested. 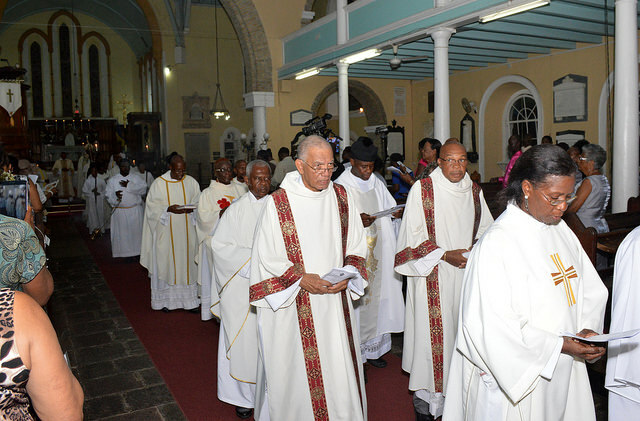 Festus Augustus was a member of the Holy Trinity Parish Church, Georgetown, St. Vincent and the Grenadines. He was choir director, lay reader, and a member of the Parochial Church Council of that parish for many years as well as represented the parish at the Island Church Council, and at Diocesan Synod. 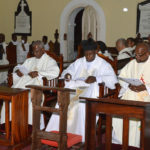 Mr. Toney served as secretary to the Island Church Council and Incorporated Trustees of the Anglican Church, Advent Mission Committee, Anglican Primary School Board and served on the Board of Governors of Bishop’s College Georgetown, in the Archdeaconry of St. Vincent and the Grenadines and also as secretary to the Diocesan Board of Finance and as assistant secretary at Diocesan Synod. 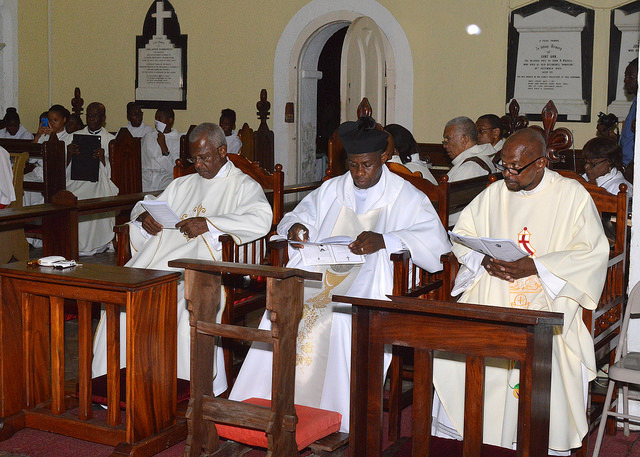 He also represented the diocese at the Provincial Synod of the Church in the Province of the West Indies. Mr. Toney was present at every Patronal Festival and ensured that the annual servers’ festival was organized and held. He was so devoted to the servers Festival that he penned a hymn to be sung at the Festival when it was held on the 22nd January, 2009 being the feast day of Saint Vincent Deacon and martyr. 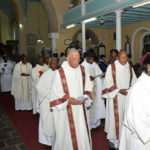 Mr. Toney served as lay assistant to the Bishop for many years from Archbishop Woodroffe in the 1980’s to Bishops Elder, Goodridge and Friday in 2009. The service of the Blessing of Oils and Renewal of Ordination Vows will be held at 5:00pm on Wednesday in Holy Week 17th April, 2019. 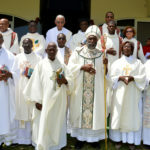 This is to accommodate clergy from Grenada and St. Lucia. As you are aware our Diocese has a Missionary Outreach to the Church in West Africa, and in particular the Church in Guinea. Our Lenten Mission Services Collections have been earmarked annually. Good Friday Collections are for the Church in Jerusalem. It would be appreciated if you’ll send collections to the Diocesan Office in due course for dispatch to the relevant missions. 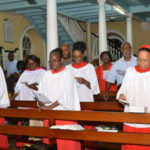 The Service of Institution and Induction of the Rev’d Pamela Daniel as rector of the St. Matthew Parish Church with St. Sylvan, Stubbs and St. Mark, Greggs is scheduled for 5:00pm on Wednesday 8th May, 2018 being the feast of Julian of Norwich at the St. Matthew’s Parish Church, Biabou. Your prayers and presence are requested. The meeting will be held from 24th to 31st May, 2019, in the Diocese of Trinidad and Tobago, the theme: “Being And Making Disciples In Our Caribbean Context” #Called #Empowered #Sent. The election of the New Archbishop is expected to take place on the morning of Monday 27th May, 2019.